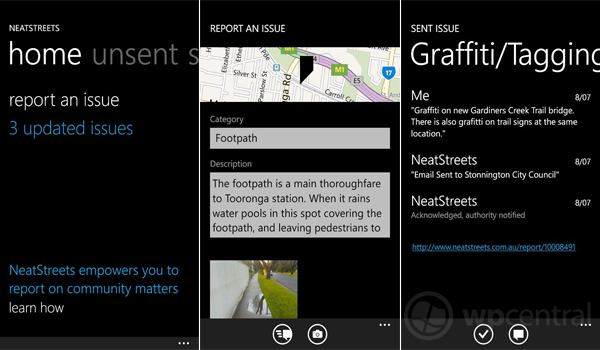 Orange Stripes has released a NeatStreets app for Windows Phone. NeatStreets is a service available for those who reside in Australia (website) and New Zealand (website), which enables residents to report on any issues with litter, graffiti, sanitation, footpaths, roads, streetlights, and more. These reports are forwarded to the authorities who will be able to act on the compiled information. We have a similar Windows Phone app here in the UK, called Love Clean Streets, which pretty much shares the same functionality as NeatStreets. 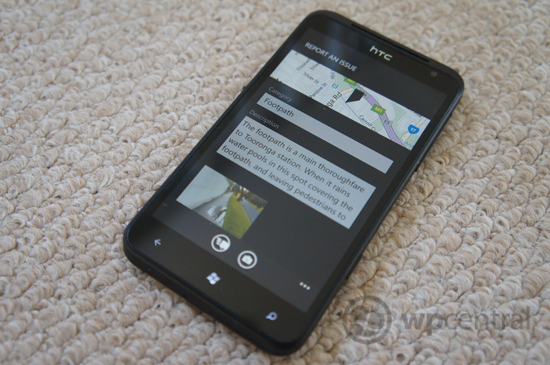 The services are a great way for Windows Phone users to help keep local environments clean and to alert local authorities to anything that's considered an issue. 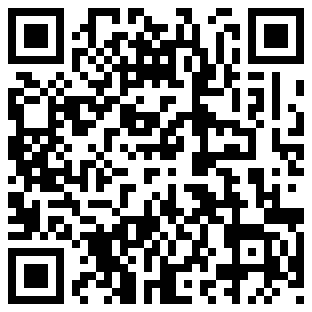 NeatStreets is a simple, yet effective, app which can be utilised wherever the user may be located. Automatically compiling location among other entered data, the app alerts the authorities on the user's behalf. Photos can be taken using the camera and added to the report, which can be categorised when sent. Government agencies, utility providers and even supermarkets are all enrolled onto the service and will be notified of incoming reports that they can deal with. Gone are the days of contacting the local council by phone, thanks to technology. Reports for authorities now contain more accurate data, including location and photos. As an added feature, the NeatStreets app enables authorities to update reports so the public can actually see the job progress. Comments can be added to filed reports, and the app allows users to mark issues as solved should they happen to visit the reported location after it has been cleared. You can download NeatStreets from the Marketplace (region restricted). Thanks, James, for the heads up!